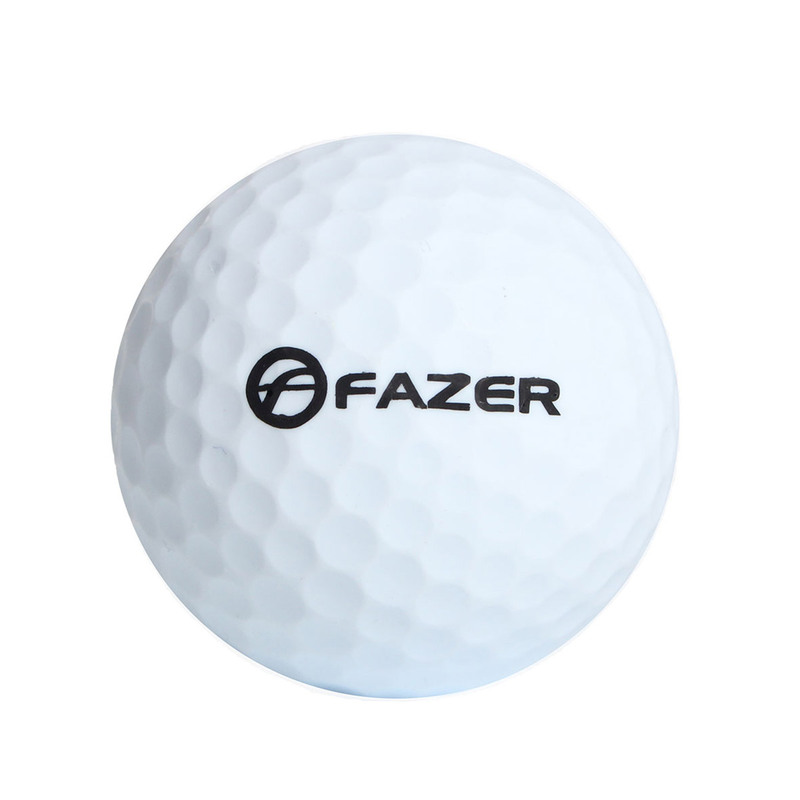 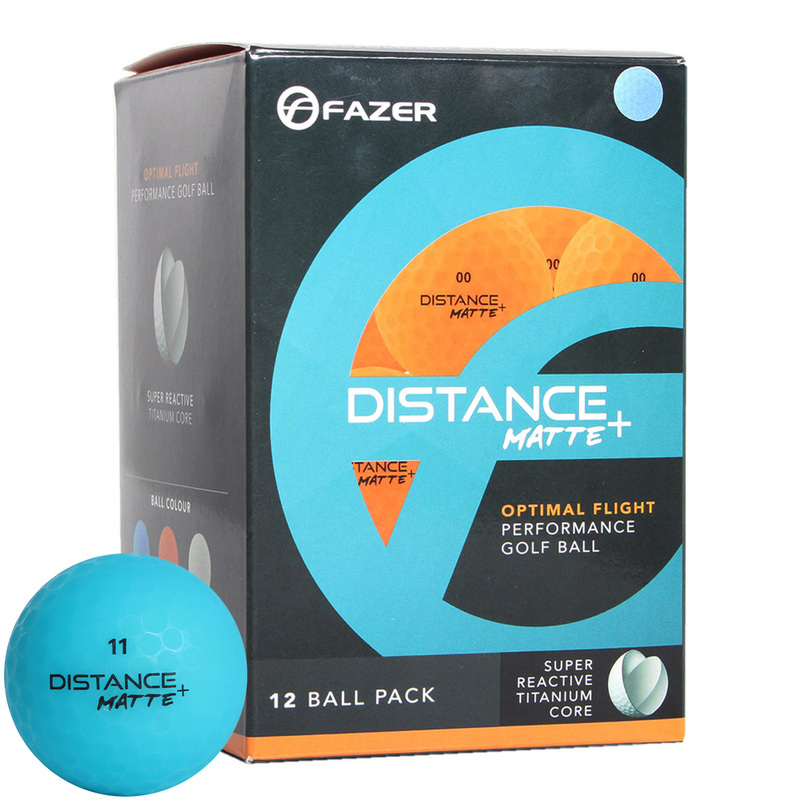 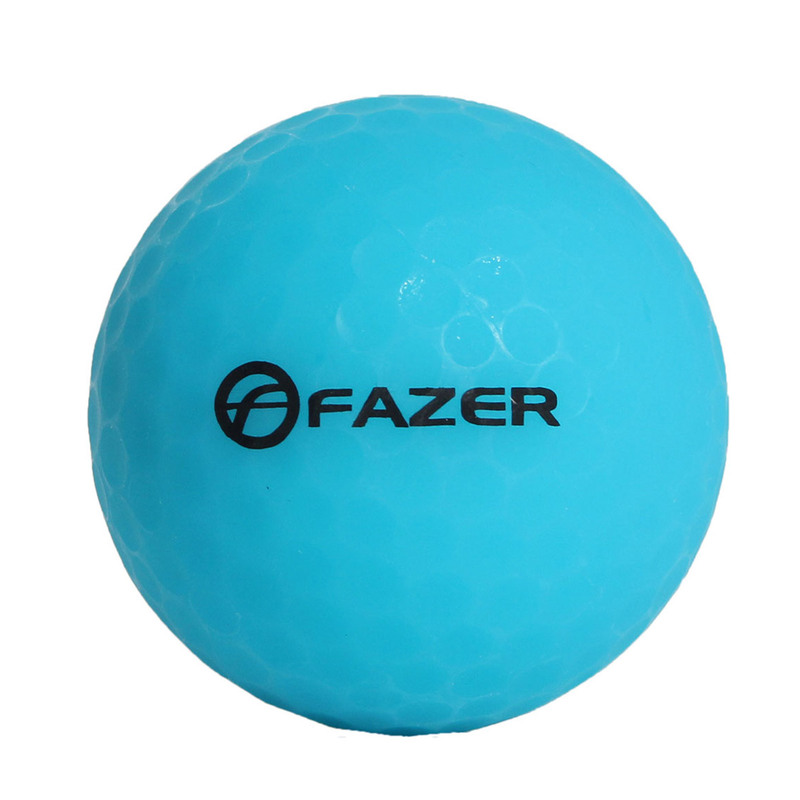 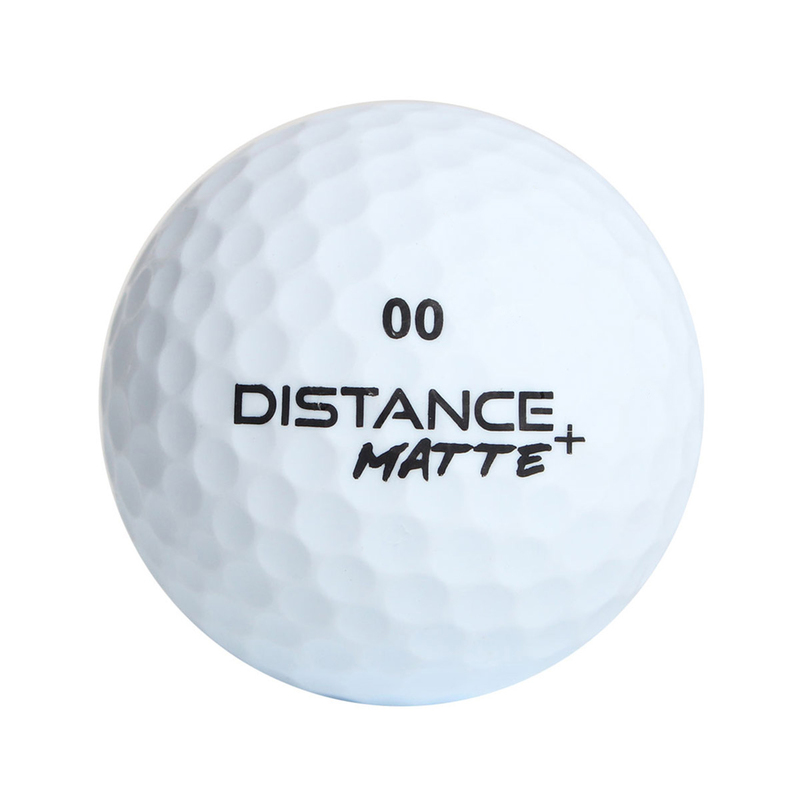 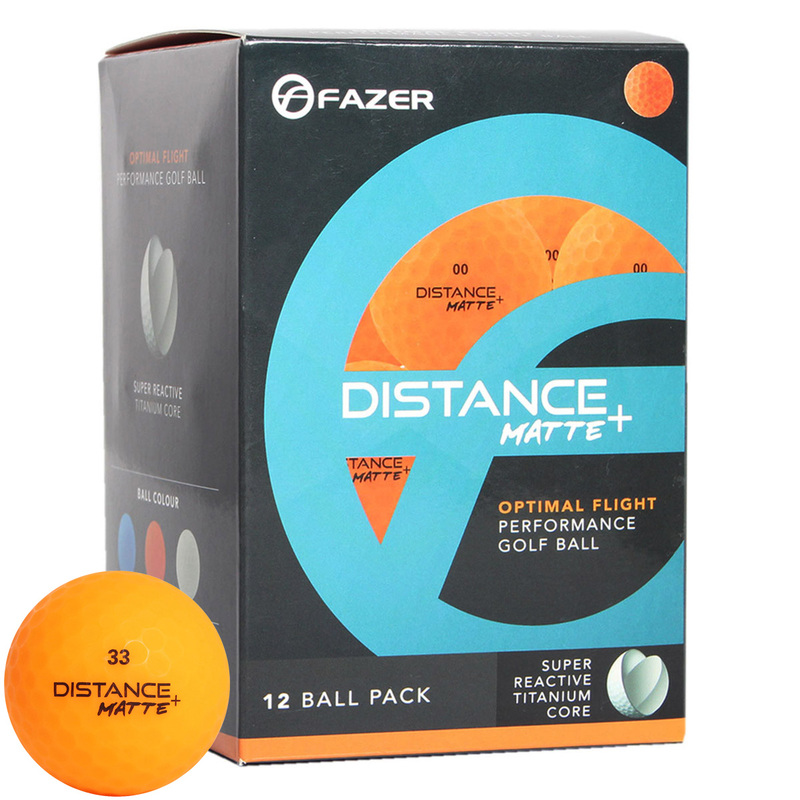 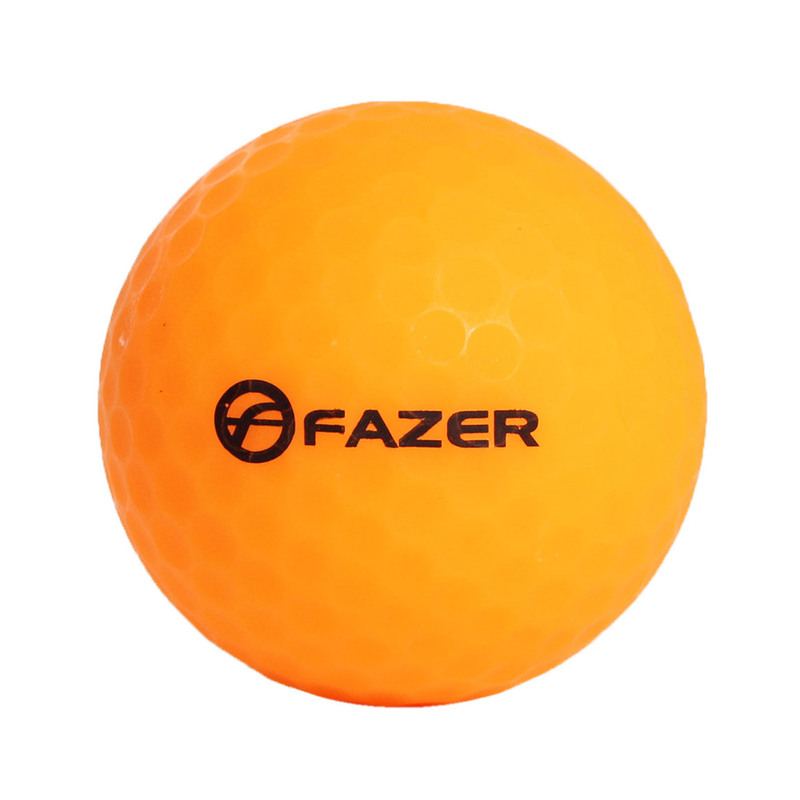 The Fazer Distance + golf balls provide long distance performance and are available in high visibility matte colours. 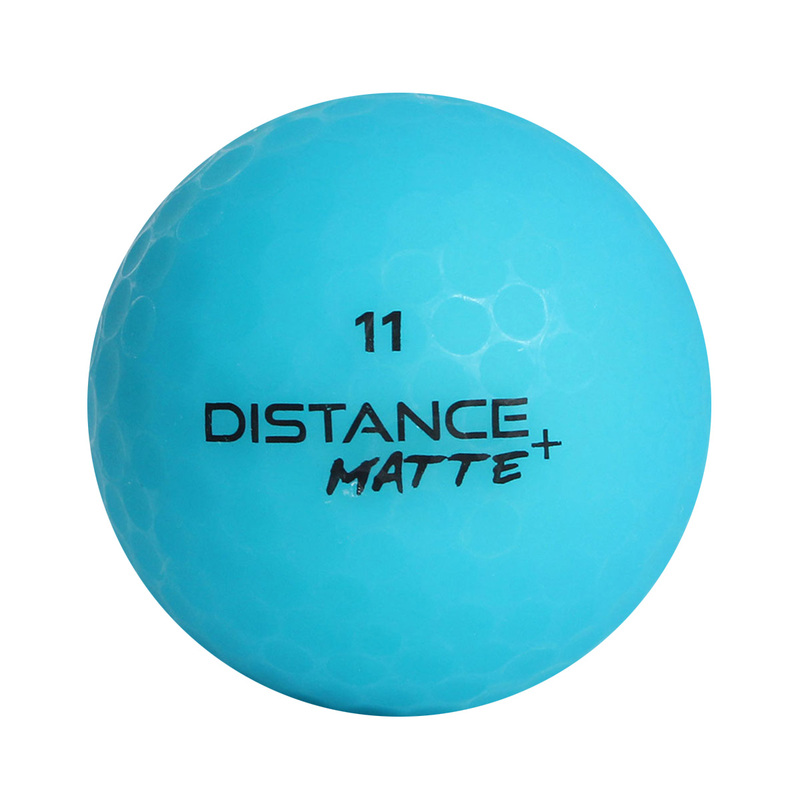 The ball has a 2-piece construction with a super reactive Titanium core which provides greater energy transfer for greater distance performance. 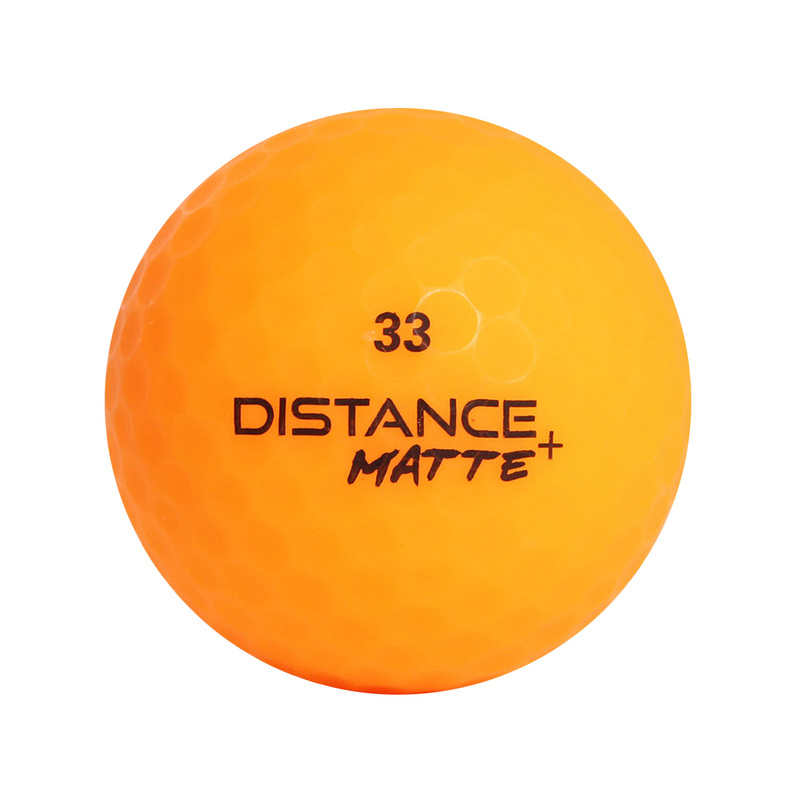 The construction provides explosive metal wood distance and the ultimate iron stopping power. 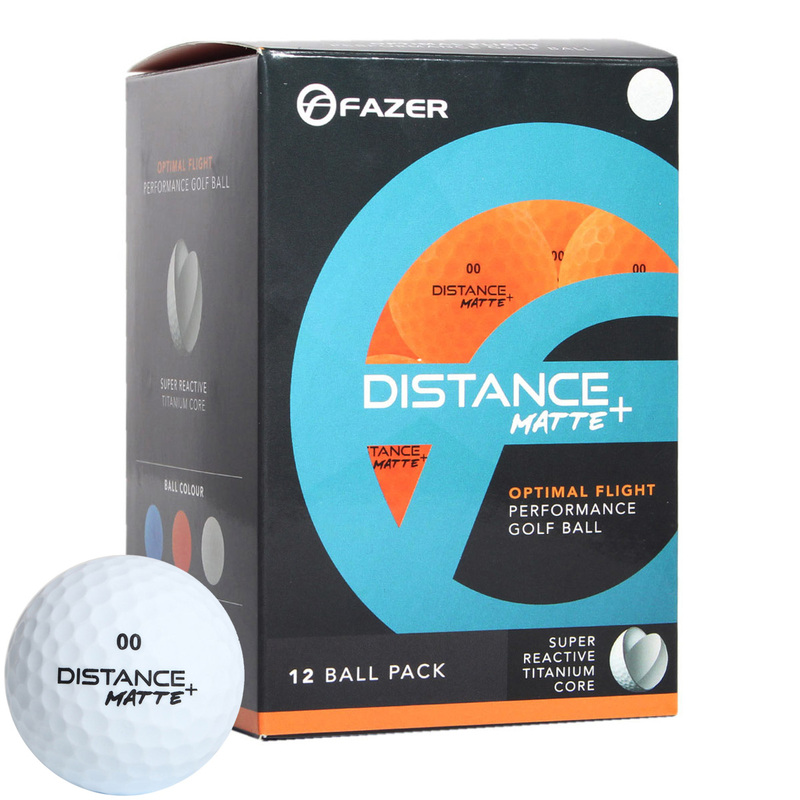 For even more performance the ball has a highly durable lithium surlyn cover with asymmetrical dimple pattern that allows the ball to cut through the air, reducing driver spin and providing increased lift hight for long towering golf shots.